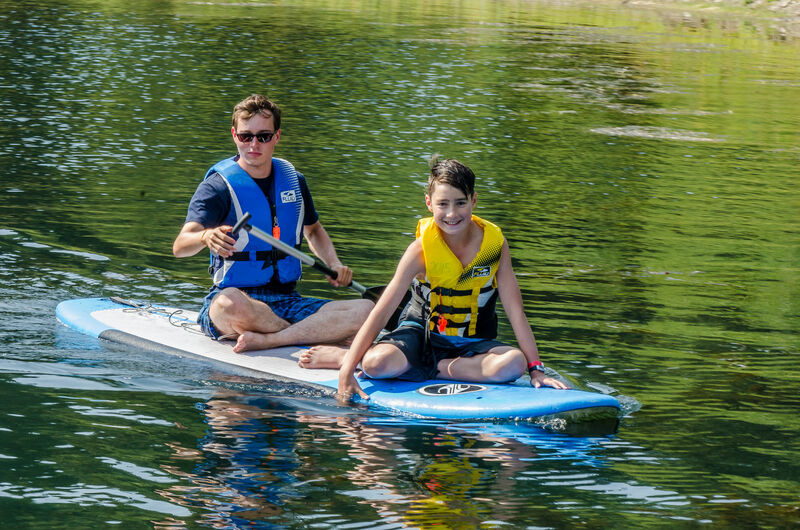 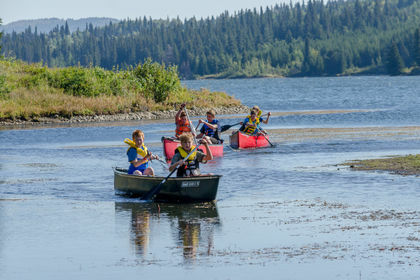 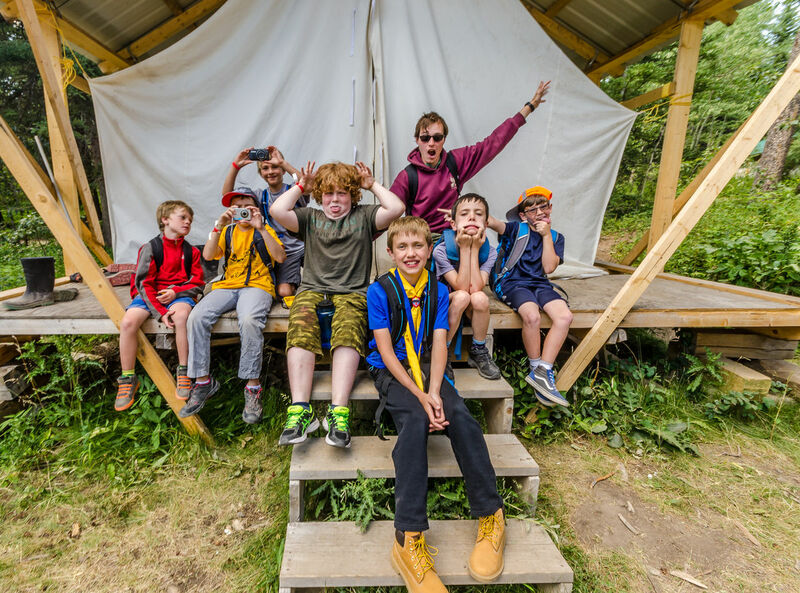 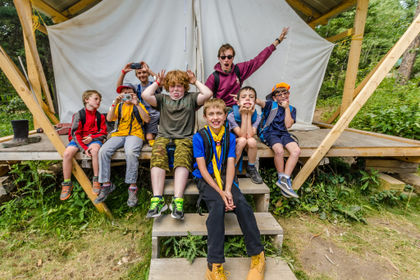 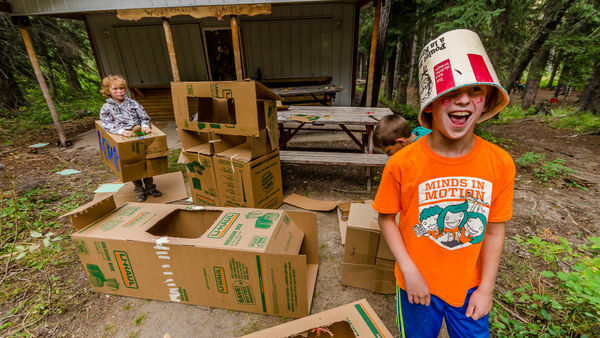 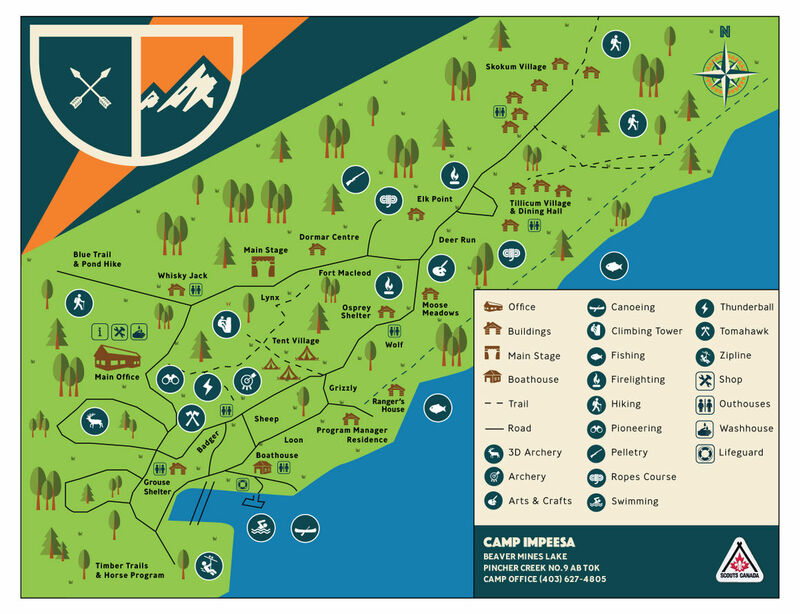 Camp Impeesa is Scouts Canada’s mountain adventure and wilderness experience centre. 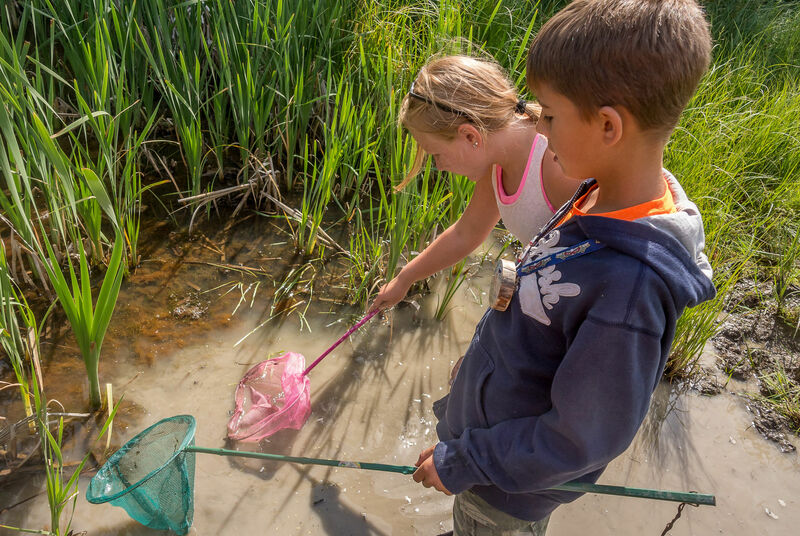 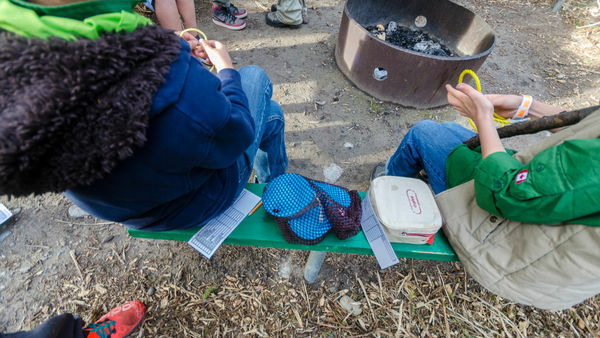 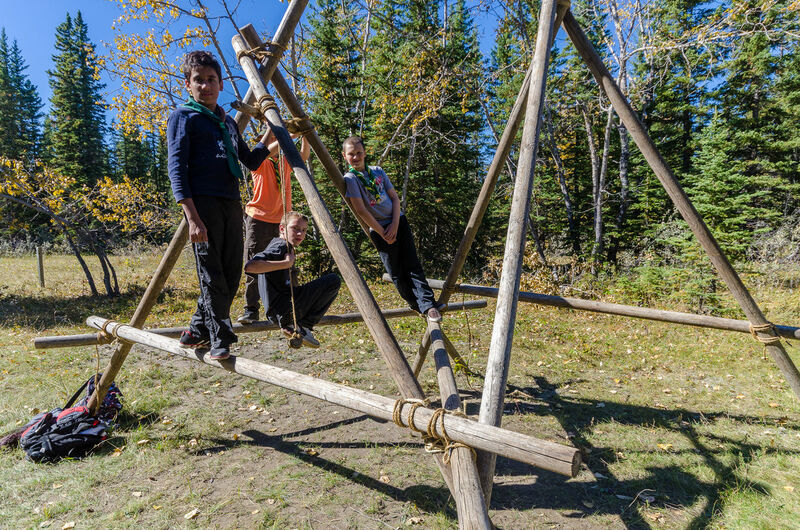 With programs and events all year round, the site is used by schools and groups from all over Alberta. 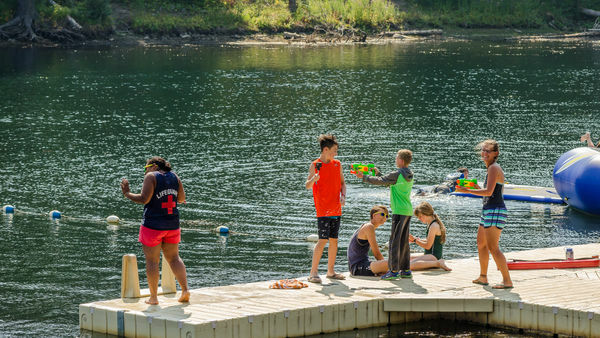 In the summer, Camp Impeesa transforms into a weekly residential summer camp for kids. 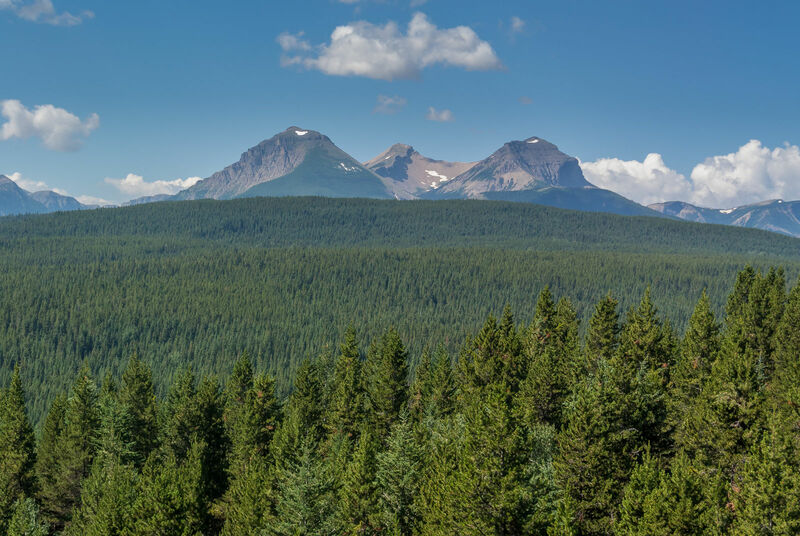 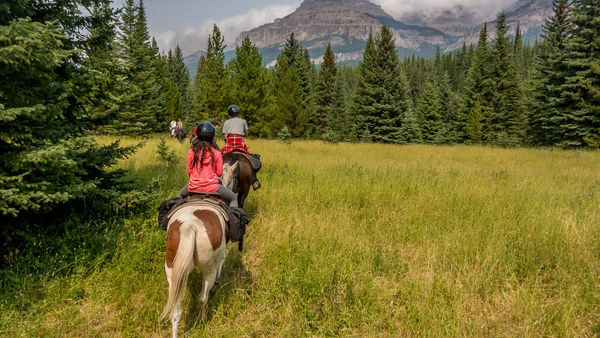 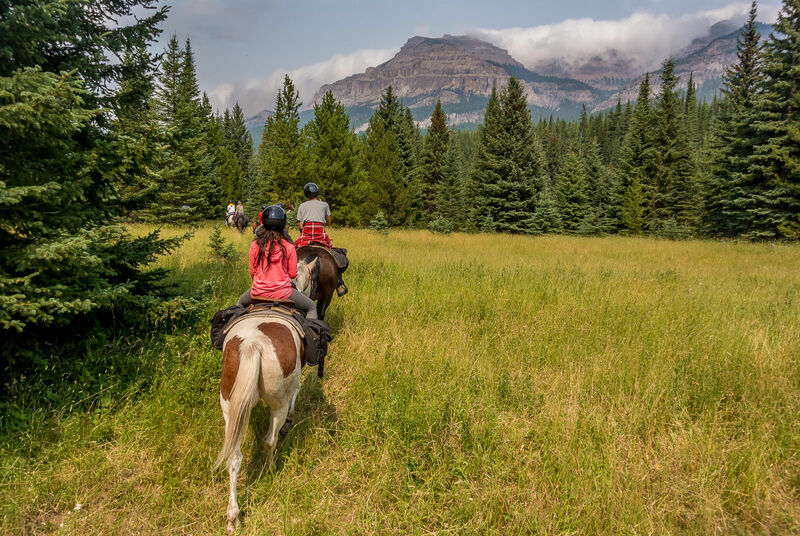 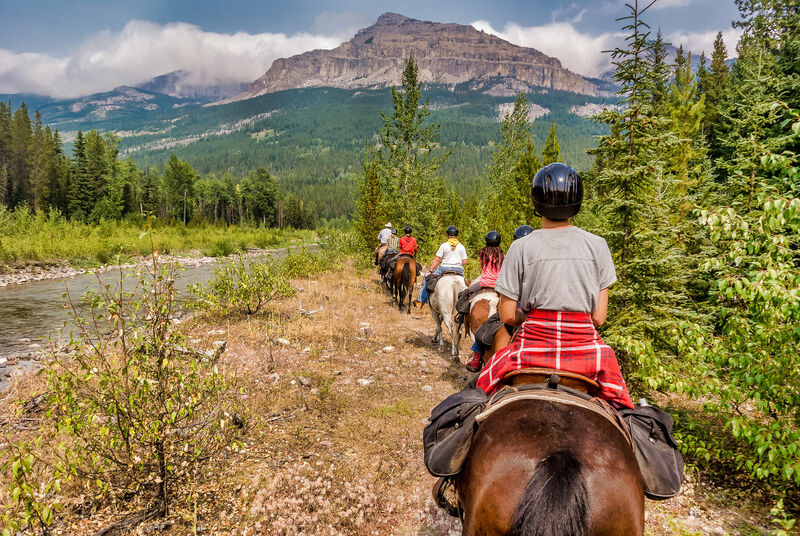 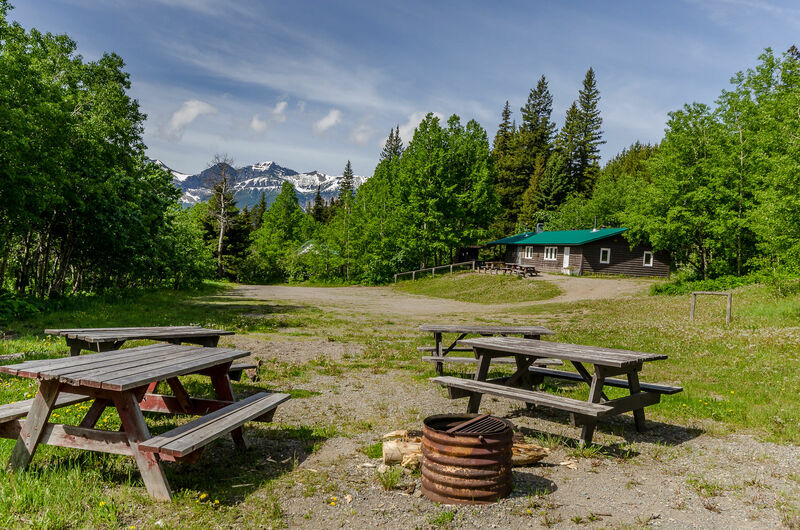 Located within the heart of the Rocky Mountains, the camp is a true hidden gem in Southern Alberta. 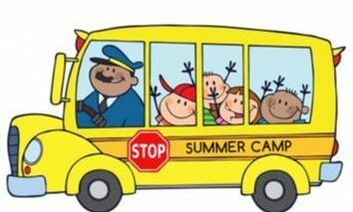 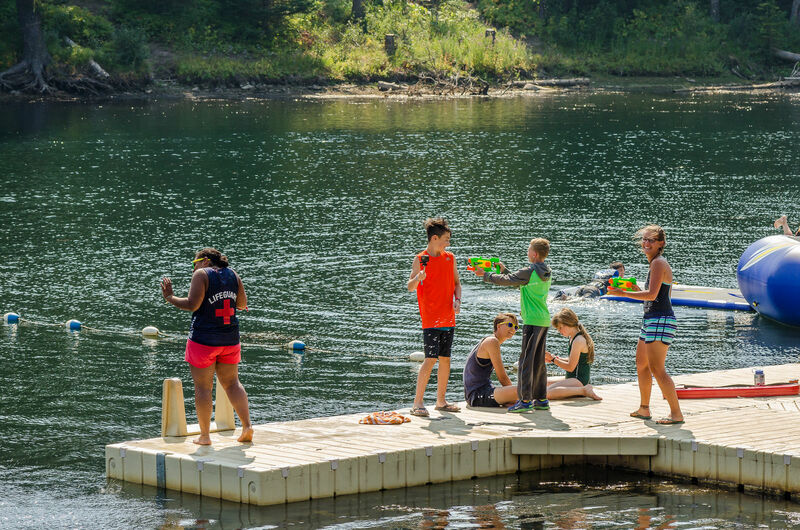 Fully renovated and expanded in 2016, summer camp is open to all boys and girls from ages 8 to 17 (no, you don’t have to Scout!) 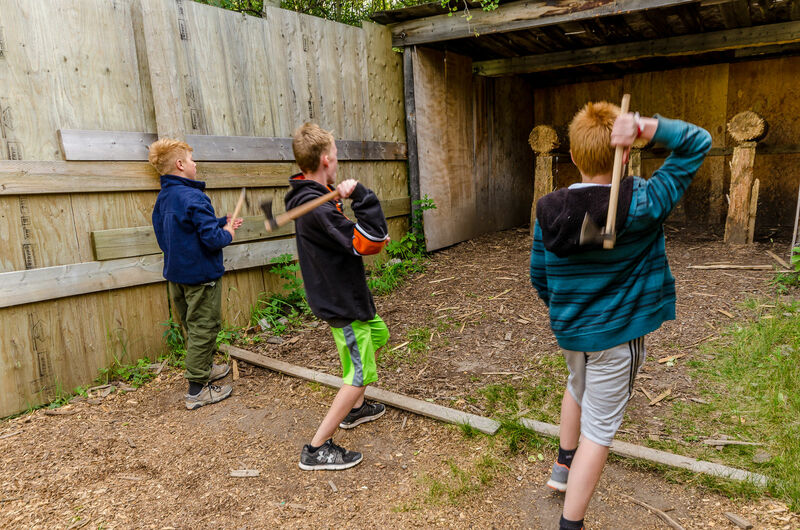 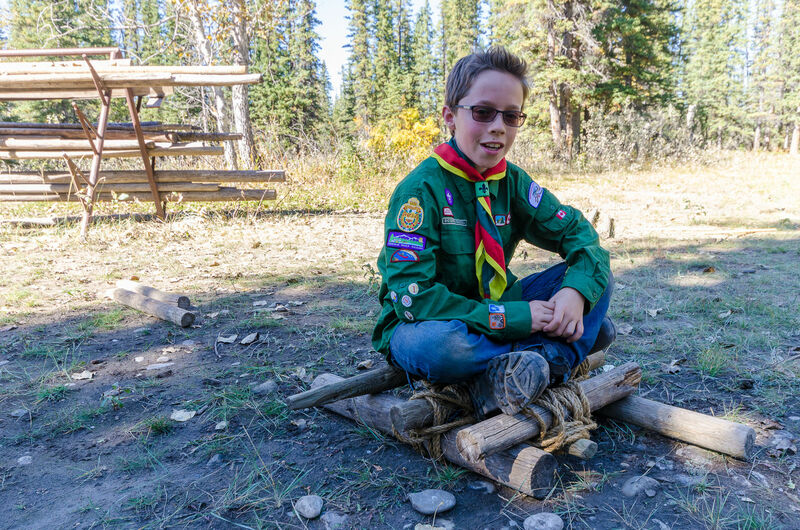 From swimming and paddling, to hiking in the Rockies, to tomahawk throwing, the adventure is amazing. 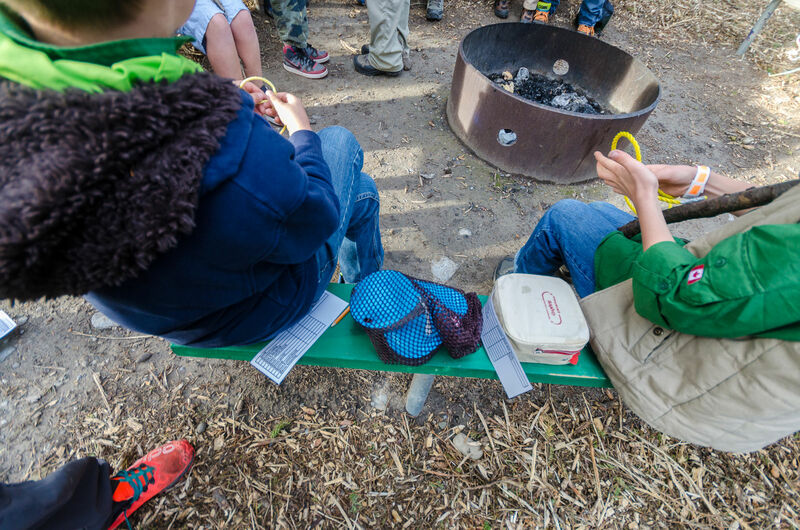 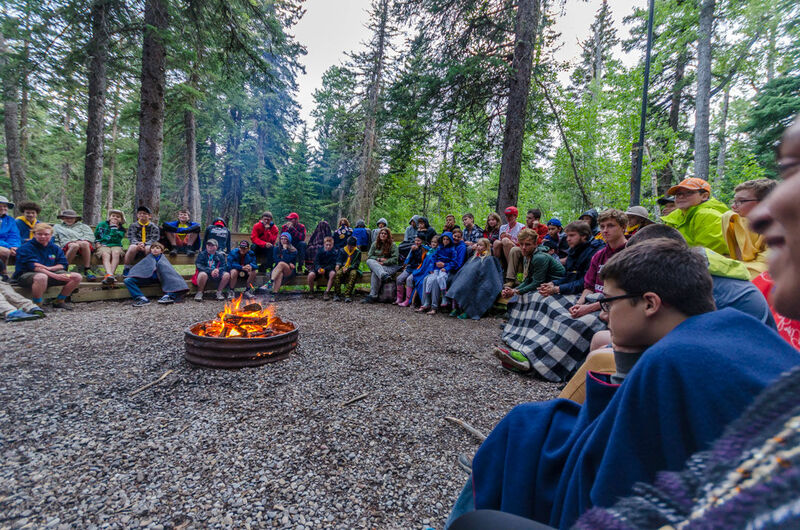 Making new friends around the campfire and sharing stories under the stars will create memories for a lifetime… welcome to Camp Impeesa! 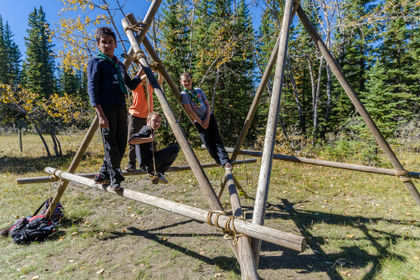 Run by Scouts Canada, the programming is well organized and focused on learning and having fun. 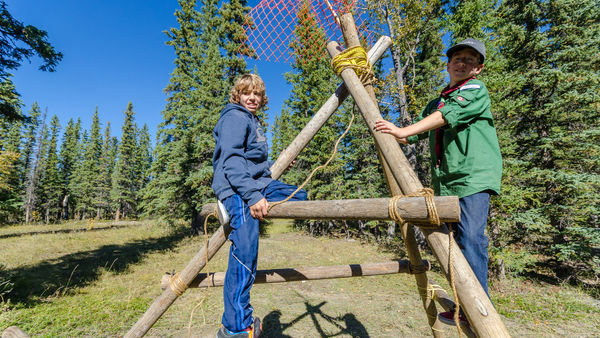 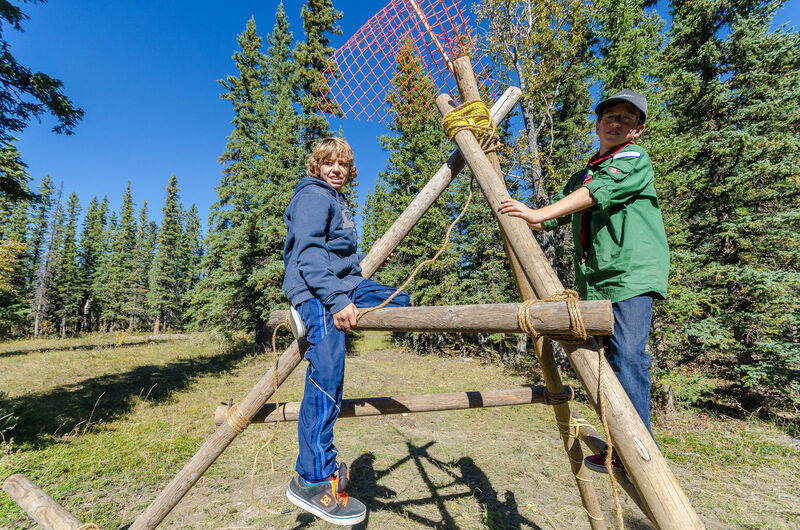 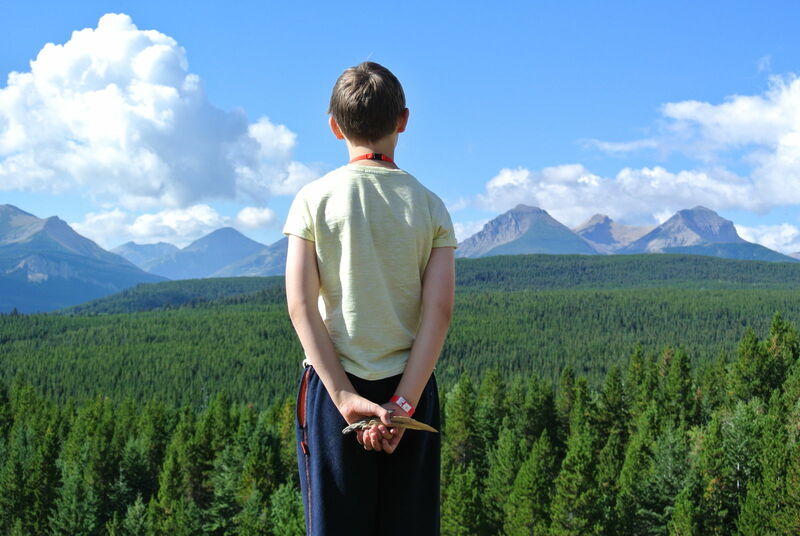 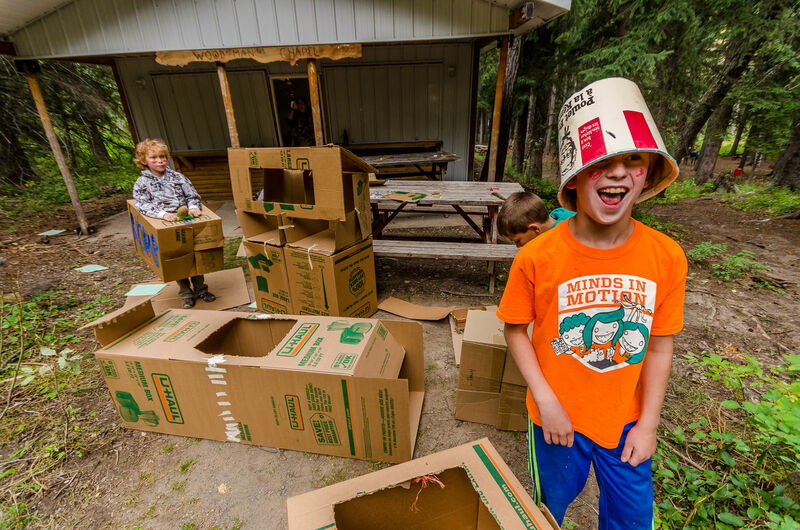 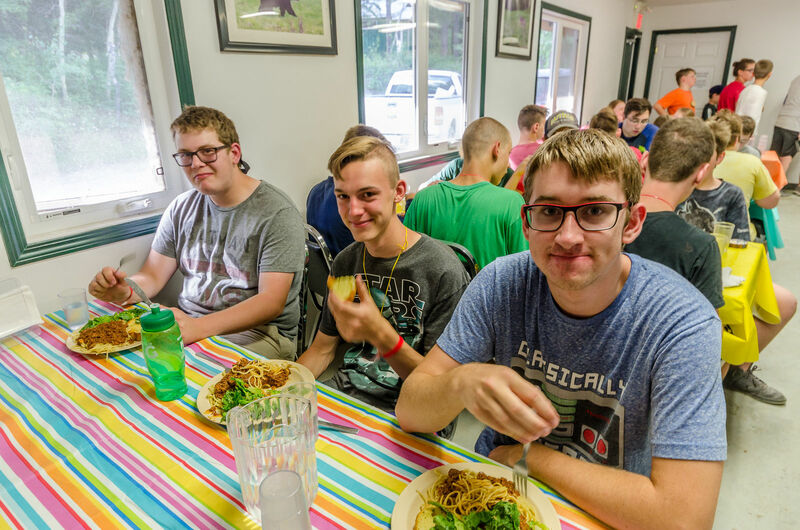 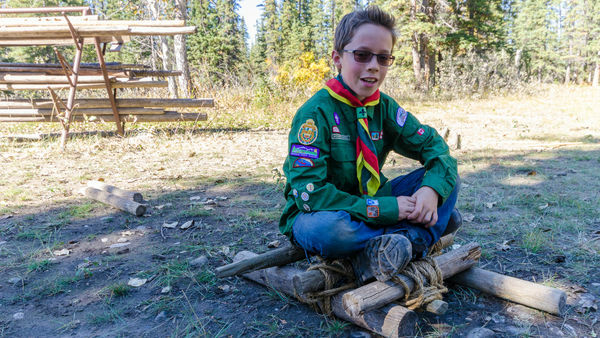 Camp Impeesa is not exclusively a Scouts camp and campers come from all over Alberta with a wide range backgrounds and experience. 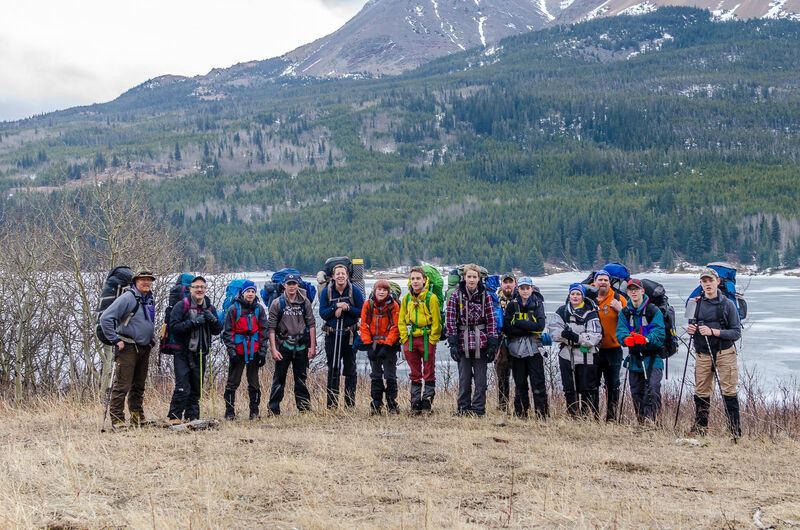 Join us on the trail for one of Alberta’s coolest Backpacking camps. 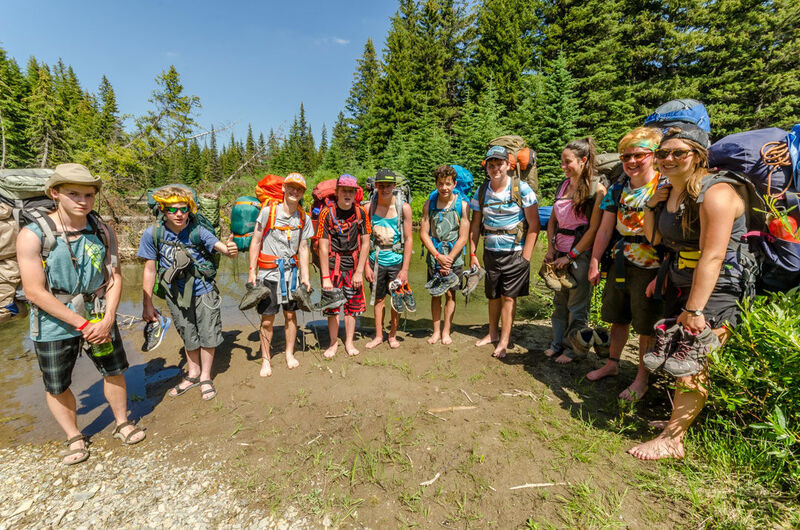 This adventure is for those wanting to explore the backcountry by foot power — it’s a backcountry tripping experience combining camping and hiking mixed together with a whole lotta’ fun! Give your group a wilderness adventure experience! 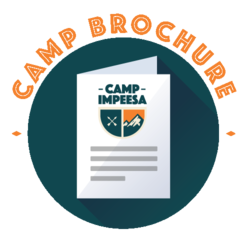 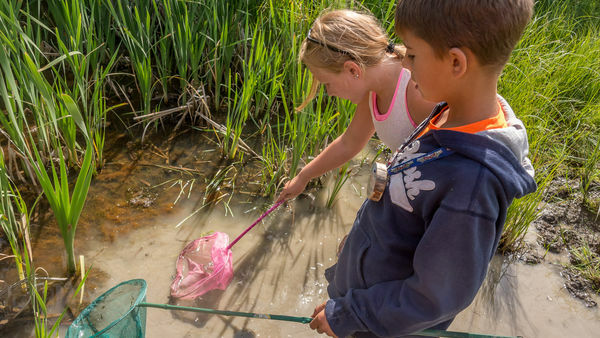 Camp Impeesa offers everything you need for adventure and outdoor education. 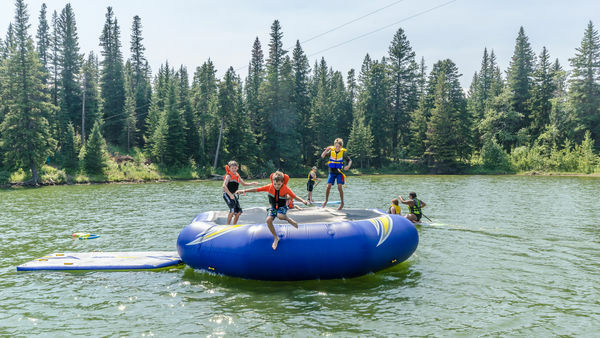 Ideal for church, school camp, and scout camp programs. 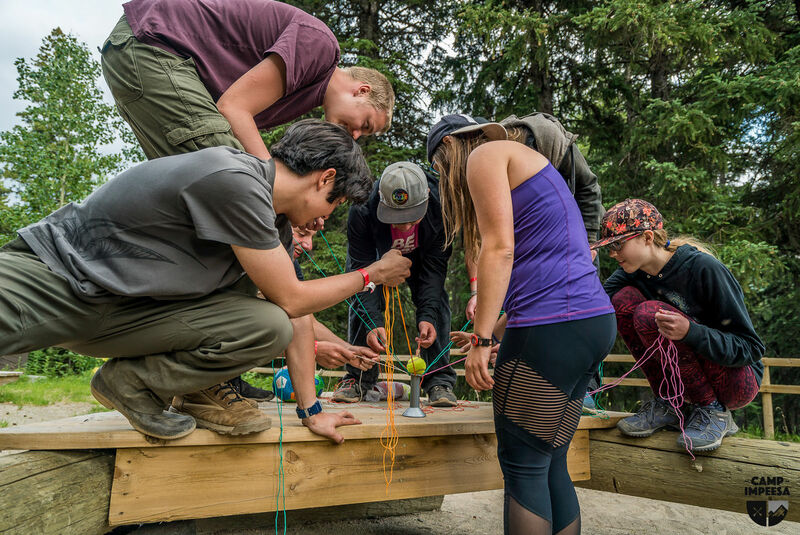 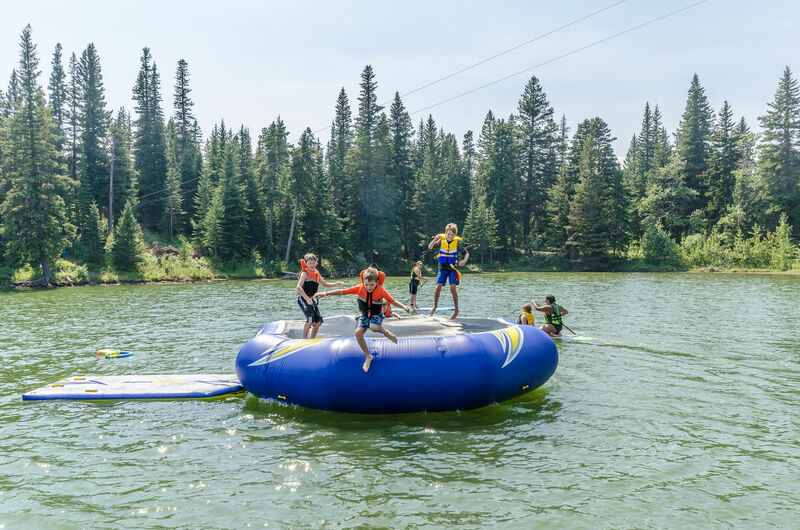 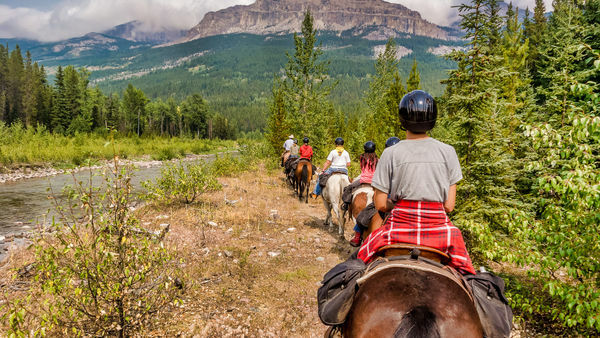 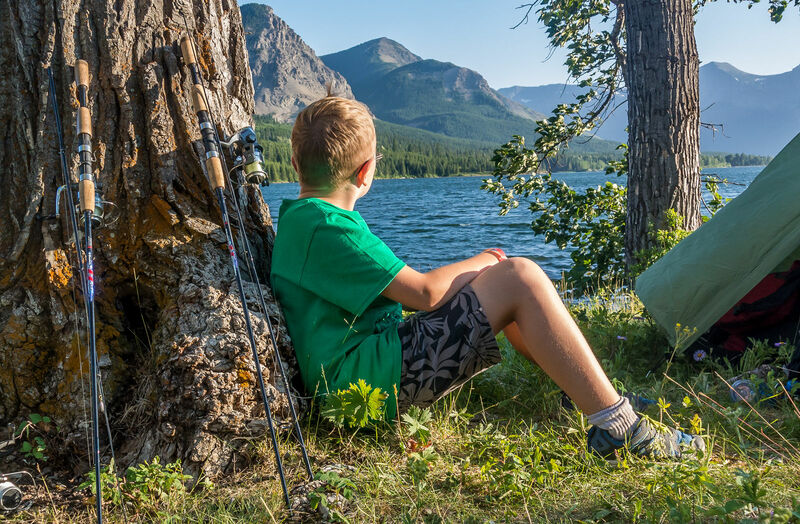 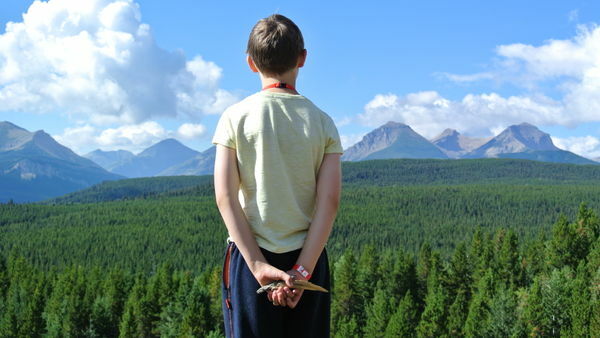 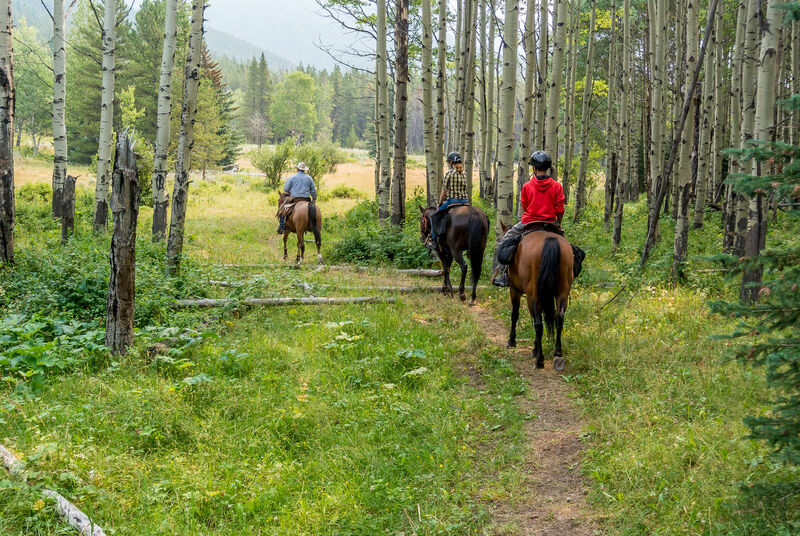 Give your students the chance to discover the thrill of wilderness adventure and outdoor education at Camp Impeesa, a year-round school camp in the breathtaking Rocky Mountains. 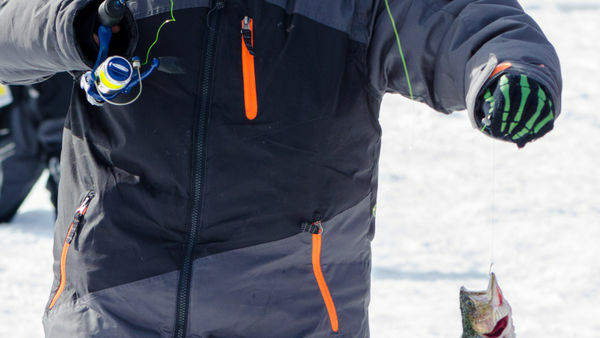 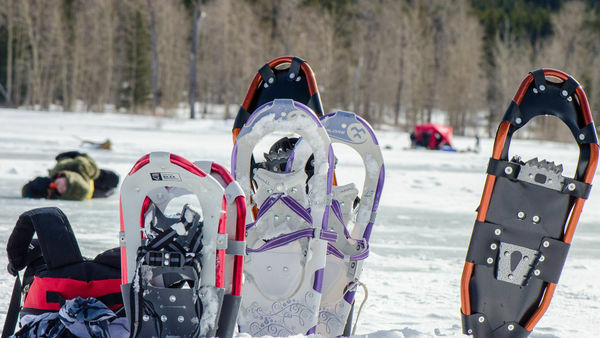 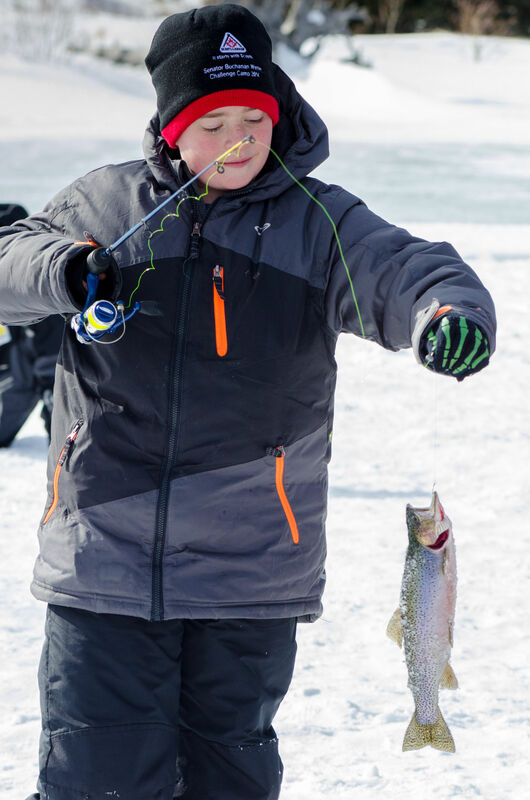 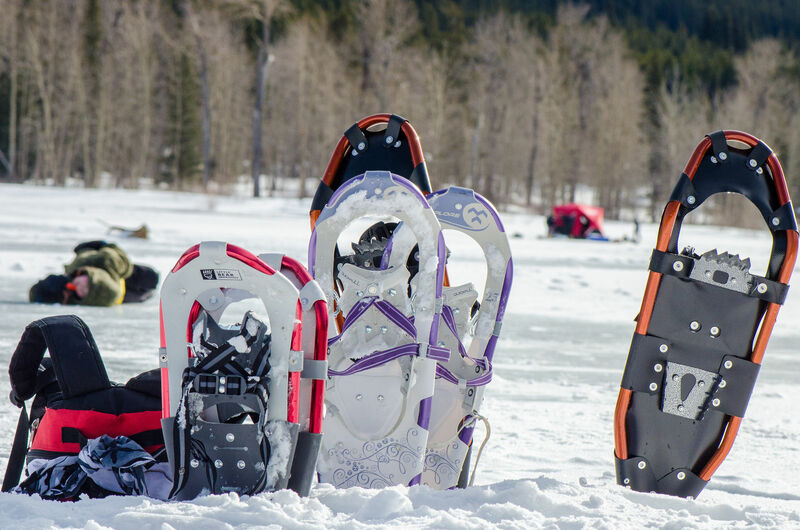 Test your skills with the Chinook Council's premiere cold weather and winter camping event. 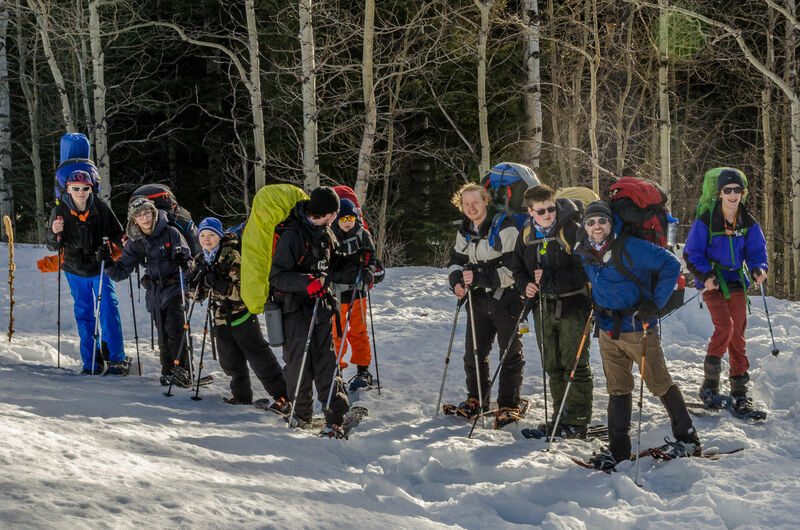 For Scouts, Venturer Scouts, Rovers and Leaders—experience the Senator Buchanan Winter Challenge.